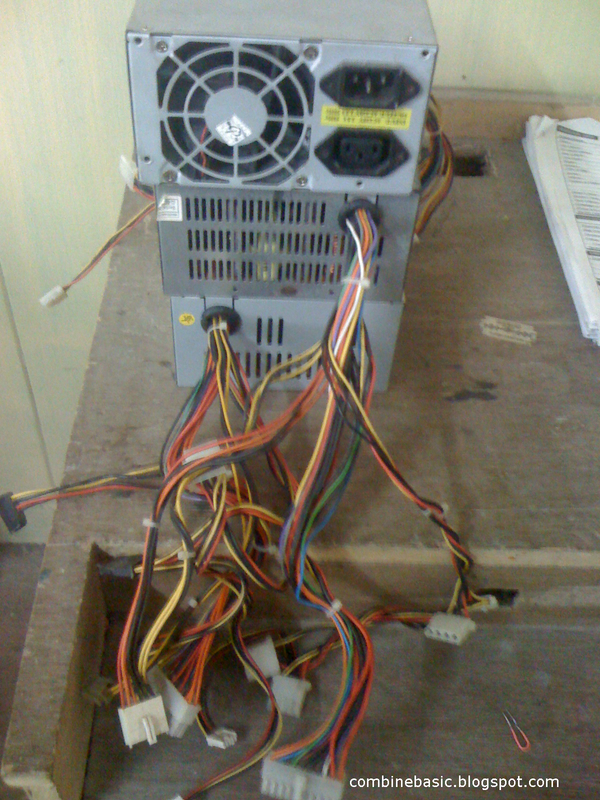 Home COMPUTER POWER SUPPLY What is Power Supply Unit of Computer? A power supply of computer abbreviated as P.S.U or power supply unit is the most important hardware unit of computer.The one who adapt the distribution of both current and voltages for standard used of computer systems. 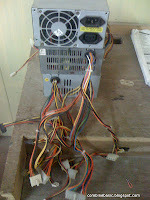 The power supply unit converts the standard wall outlet electricity,typically 220 or 110 VAC or voltage alternating current.And it’s divided into low level voltages through the secondary circuits as outputs for the systems of computer.Each subassembly draws some electricity which is measured in watts.The typical Advance Technology(AT) and Advance Technology Attachment(ATX) clone come equipped with a 150 to 200 watts and the new form factor and more enhance processor needs a value of 400 to 900 watts.Most specially of the new attachment called SATA and firewire.Typically there are 20 pins of the output of the PSU, see the table below. Variations in electrical power(such as spikes and surges) can damage your computer.For this reason be sure to use a surge protector on your computer. When recommending or buying a power supply, check the following considerations. LOW NOISE LEVEL- The most usual disturbance of a power supply is the FAN.There are higher required revolution or revolution per minute(RPM) to meet the standard level of the temperature.Some fans are quieter than others, unfortunately, they all make some noise.Before purchasing a computer or power supply, check to make sure that the fan is not excessively noisy. AUTOMATIC OVERLOAD AND OPEN CIRCUIT SHUTDOWN- check if the power supply has overload protect.If a short or overload develops in the computer,the power supply will save itself by shut downing itself automatically.This features may save other components, as well as the power electricity consumption. responds/recover to input variations within one cycle or 0.16 seconds,usually termed as responds time. cut off power when such aberrations occur protecting the circuit itself and the computer and equipments. DC input to the inverter during voltage drops or upon failure of the normal AC line. Use power rated P.S.U. if you have maximum hardwares in your computer and high rated processor like Intel i7 core. Avoid overclocking of the processor if your not sure in CMOS/BIOS settings of your motherboard.